El Salam generator was established in "1989" . El Salam generator is specializing in the researching and manufacturing of diesel generator with high quality and excellent service. Our generator ranges from 2KW to 2000KW with various types, such as the silent type, container type, trailer type, intelligent type and so on. Our core team includes professional expertise and outstanding managers. We have leading design ability and rich practical experience in the internal combustion engine area and power electronics technique. 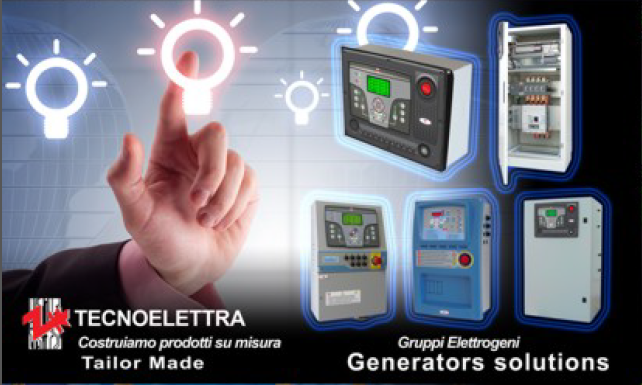 We have built a high reputation among the global diesel generator business by our convincing quality and excellent service. El Salam generator has cooperation with many world famous engine-made companies, such as PERKINS , Lister Petter , Deutz, CUMMINS and VOLVO. We also have cooperation with famous alternators-made companies, like STAMFORD, LEROY SOMER, MARELLI, MECCALTE and SINCRO. Through all of these, we can not only get improvement but also set a higher goal to fulfill in the future. Highly engaged and experienced engineers make El Salam generator’s highly standard service possibly happen. Our engineers take customers’ satisfaction as their work policy. They make perfect solving plans in the basis of customers’ requirement with reasonable analysis. We spare our full efforts to get the satisfaction of customers’ expectation and requirement and looking forward to establishing a bright future with everyone.